The Florida RV Trade Assn. 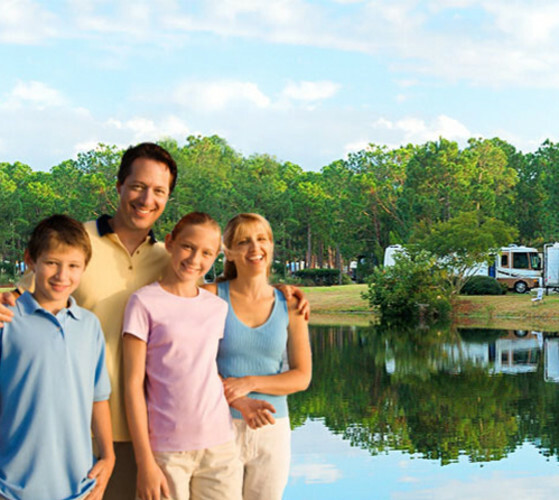 promotes and protects the RV industry in Florida. They produce the largest RV Show in the country; The Florida RV Super Show held every January at the Florida State Fairgrounds.